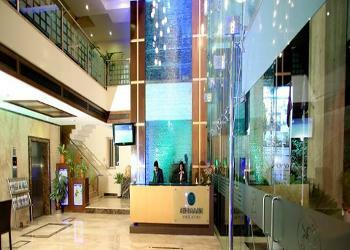 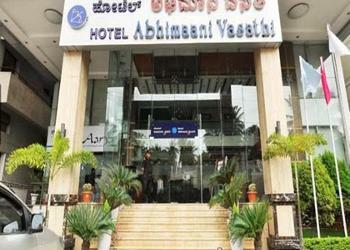 Abhimaani Vasathi is a 3.0 star rated premium-banquet-hall, located at rajajinagar. 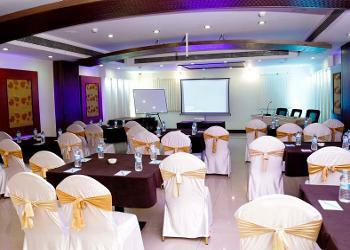 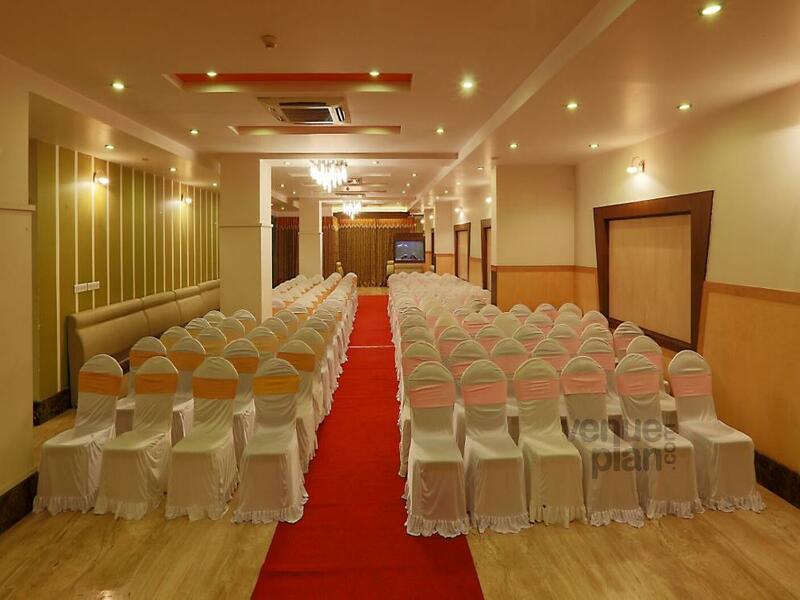 This premium-banquet-hall houses 120of halls that can host wedding-reception, day-conference. 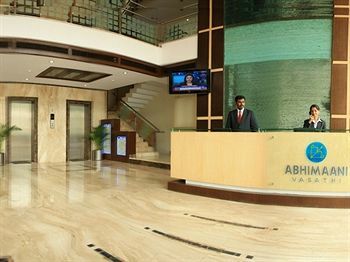 Abhimaani Vasathi can host upto 40 guest to 120 guest in theatre style seating. 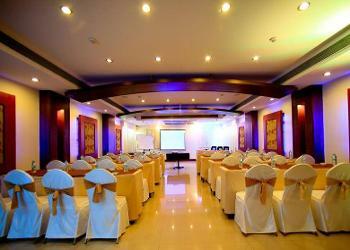 For more information Contact Venue Manager at 08039514951 Extn: 212#.